Love Your Body Medical Spa Blog ARE DERMAL FILLERS RIGHT FOR YOU? Dermal fillers are a versatile tool for rejuvenating the skin and maintaining a youthful appearance. As a person ages, the skin loses its fullness and wrinkles and expression lines appear. Dermal fillers replace the face’s lost volume and can lift the skin when applied strategically. If you have dark circles or bags under your eyes, creases and lines around the mouth, or a frown line between your brows, dermal fillers may be right for you. The staff at Love Your Body Medical Spa can recommend a dermal filler treatment that will restore a more youthful appearance. Juvéderm® has become one of the most highly sought-after dermal filler treatment at the Medical Spa. What makes this treatment so special? Juvéderm® is made of hyaluronic acid which occurs naturally in the body. When used to fill in spaces that have fallen with age, we can achieve dramatic results. Because Juvéderm® is approved by the FDA, you can feel secure that your treatment is as safe as it is effective. Even better, clients can return to their normal activities within 24 hours, unlike more invasive treatments. What Other Dermal Fillers Use Hyaluronic Acid? Restylane® is another dermal filler made of hyaluronic acid. The beauty of this treatment is that Restylane® restores diminished hyaluronic acid in the skin and stimulates the growth of collagen which adds to your skin’s elasticity. The result is skin that looks more naturally young than other available skin treatments, and the results are instantaneous. How long will your Restylane® treatment last? You will want to schedule your follow-up treatments between six to twelve months. What about Skin with Acne Scars? If you are troubled not only by wrinkles or lines but acne scars that disturb the smooth quality of your skin, you may consider Radiesse®. One benefit of Radiesse® is that it lasts for long periods in the body, perhaps as much as two years. Some patients report longer lasting benefits. Made of hydroxyapatite, it can fill acne scars and wrinkles as well as stimulate the growth of collagen. The treatment is pain free and boasts immediate results that you will love. Finally, if missing your youthful, full-faced look is your main concern, Voluma®, created by the makers of Juvéderm®, may be the right dermal filler for you. When you look back at photos from your early twenties, you realize that your cheeks, mouth, chin and other facial areas were more rounded than they are today. 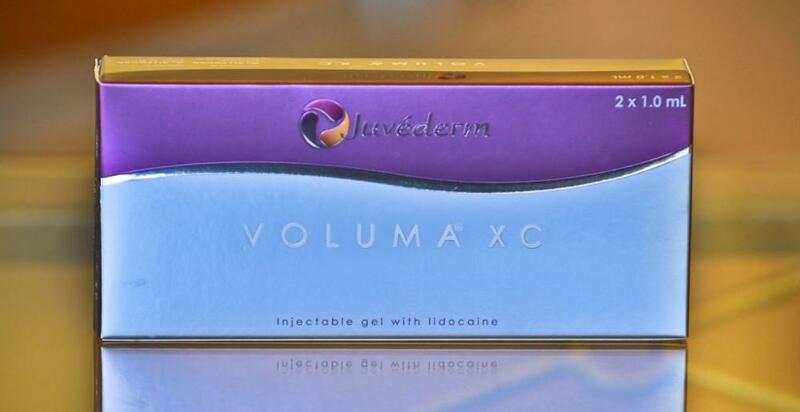 Voluma® is injected deeper into the skin to add volume to cheeks and laugh lines, to restore a sunken chin, or to fill concave areas below the corners of the eyes. When will you need to schedule a second Voluma® treatment? Not before two years. Are dermal fillers right for you? 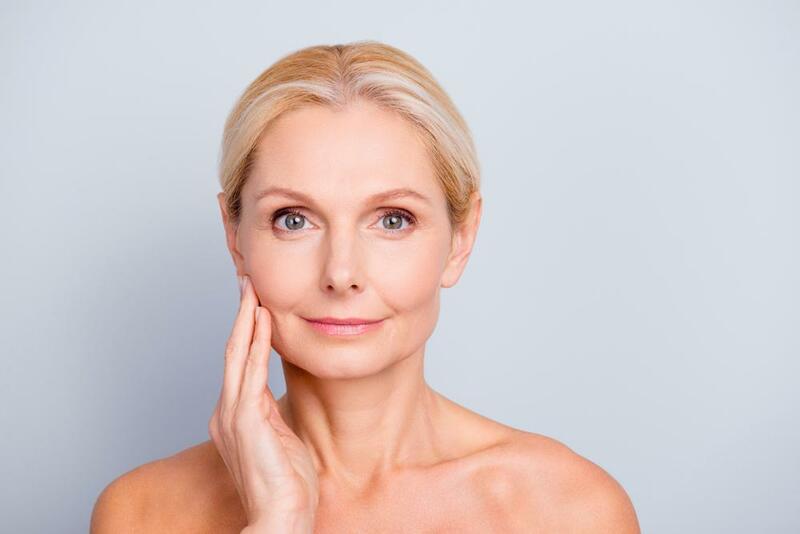 The specialists at Love Your Body Medical Spa can help you decide and also help you choose which dermal filler will work best to achieve the results you want. For longer lasting effects, combine your dermal filler treatment with a Botox® treatment to relax wrinkles and create a softer look. Schedule a consultation with us at Love Your Body Medical Spa today, and start looking forward to a more youthful you. Mesotherapy is a great way to get rid of fat — and it offers a lot of benefits over liposuction. Popular in Europe for years, it’s only now catching on in the U.S. Here’s what you should know. What do droopy jowls, sagging cheeks, and turkey necks have in common? They all make you look older - and they can all be treated with noninvasive Viora. Schedule treatment now to look your best by summer. Juvederm injections use hyaluronic acid to help restore lost volume, creating a soft, natural plumpness that's more attractive. Here's what to expect during and after your treatment. Put an end to your bathing suit fear! Viora uses radiofrequency technology to melt fat away without surgery, without incisions and without prolonged downtime. Schedule a consultation today and find out how it can help you look sleeker and slimmer. 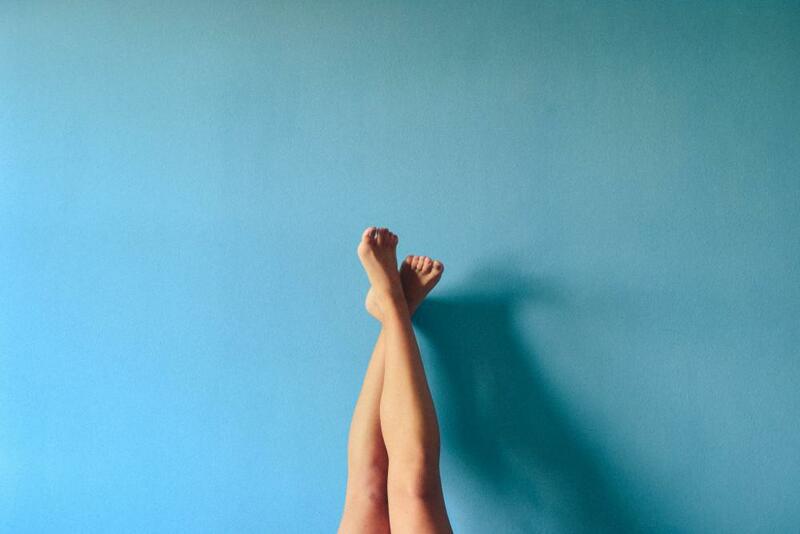 Did you know that winter is one of the best times to have laser hair removal done? Here are three reasons why waiting until it's cold to have the procedure done is a great idea. In-office acne treatments offer great results with no downtime. Plus, treatments can be used alone or in combination with other therapies to provide you with a custom solution that's optimized for your skin. Learn how these treatments can help you.